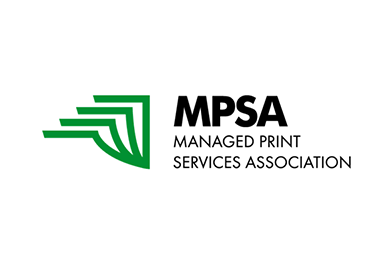 The MPSA provides education, research and best practices to help organizations actively managed and optimize their document output devices and related business processes. The MPSA is the only international, independent and nonprofit MPS organization that embraces all industry participants in a collaborative environment.Founded in 2009, the MPSA is a global, non-profit organization that provides independent communications, collaboration, education, standards and success to MPS professionals. The MPSA is NOT owned or directed by any one organization; it is in fact owned by its members. The influence of any single company, large or small, is prevented by the MPSA charter. Our association invites the entire MPS community, with practical insights and content for MPS practitioners, providers, end-user decision makers and consultants.